PITTI . WHITE . 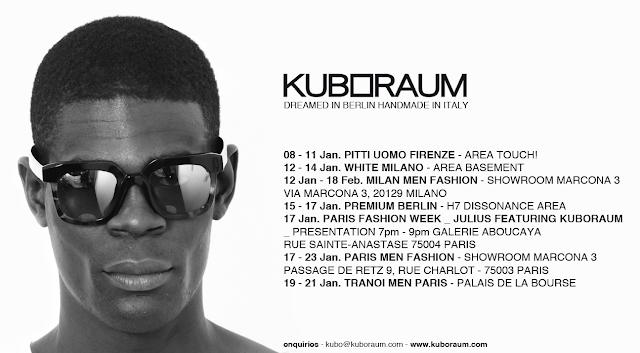 SHOWROOM MARCONA 3 MILAN . PREMIUM .